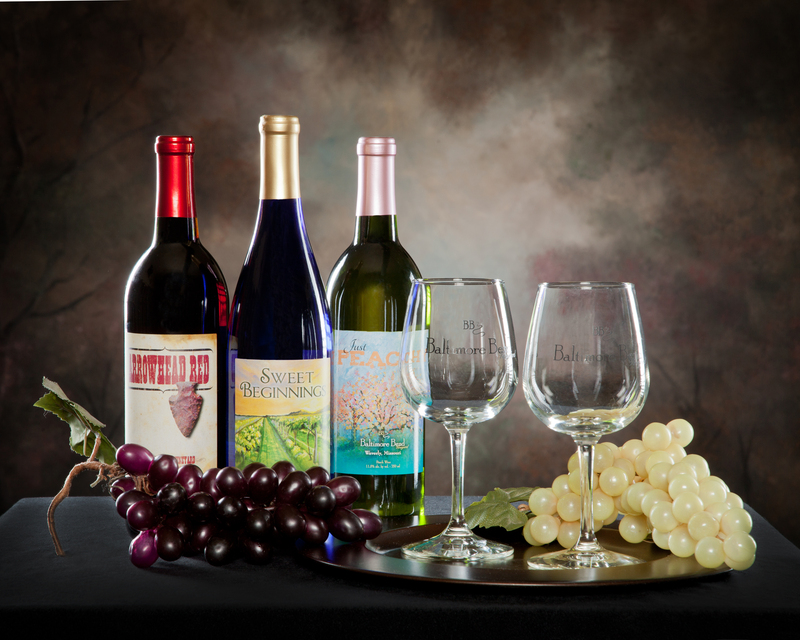 The grapes make the wine … that’s our philosophy. 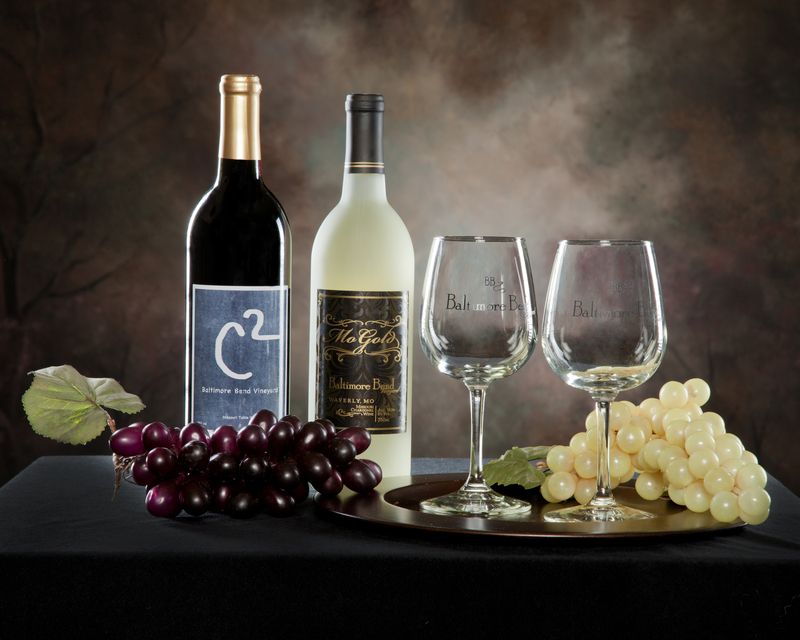 Our focus is on growing excellent quality grapes that produce equally exceptional wines. 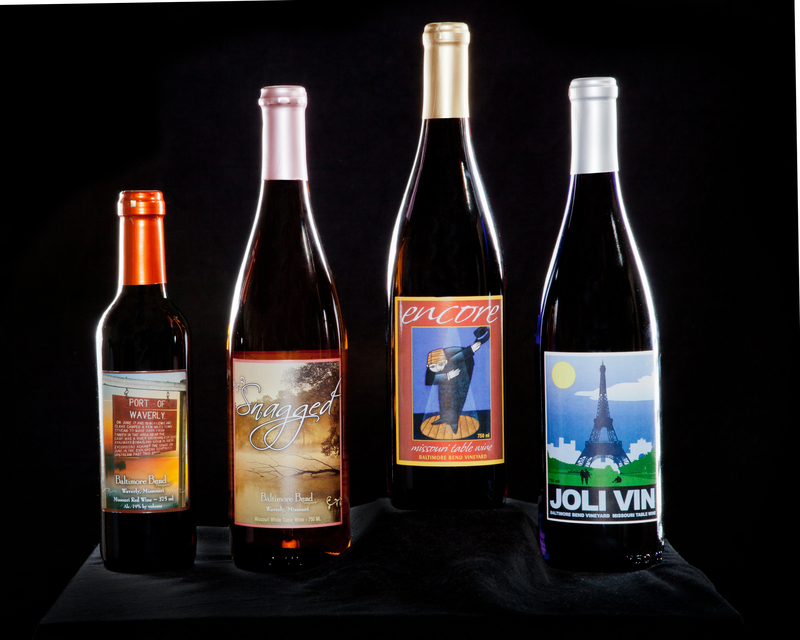 We currently grow seven acres of wine grapes and offer a variety of award-winning wines from sweet reds and white, to semi-sweets and full-bodied dry. 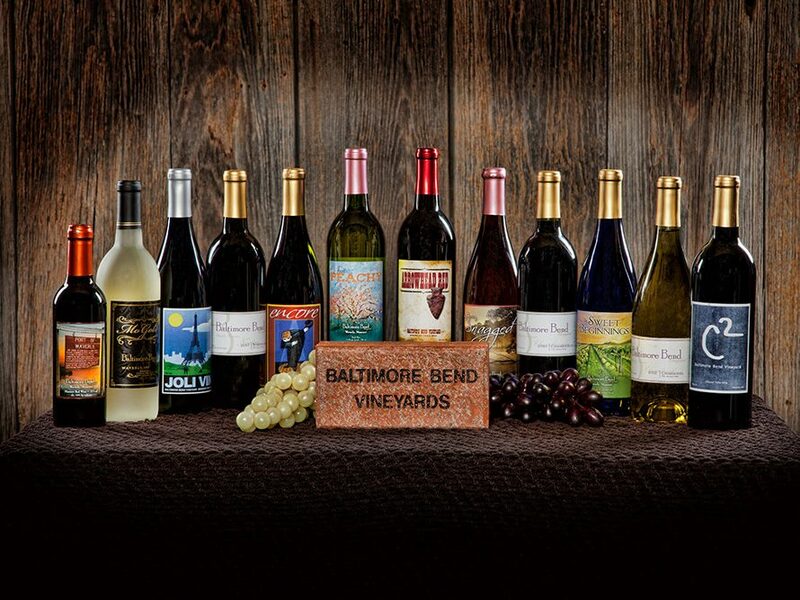 Come in and learn more about Missouri wines, and find your favorite at Baltimore Bend Vineyard.